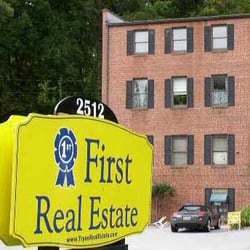 Property located within walking distance of downtown Tryon. Property to be sold 'as is' and buyer/buyer's agent to confirm property details. 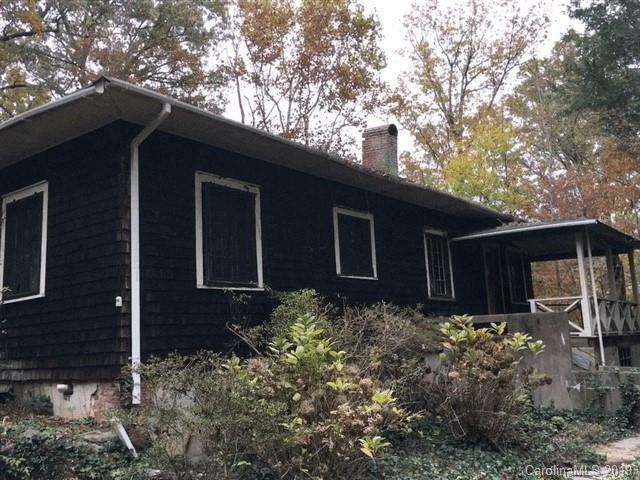 Home has been neglected and needs work and TLC but is located on a dead end street in a lovely setting. Property is large enough that it could be divided. Home sits on approx. 1 acre.